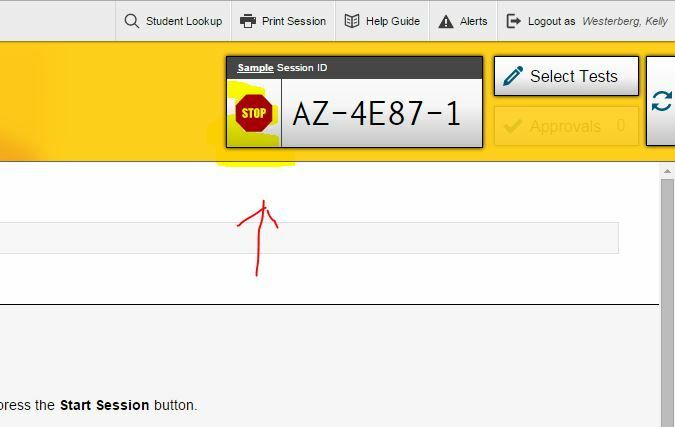 by clicking on the "+"
​Test Session ID number to log back in. 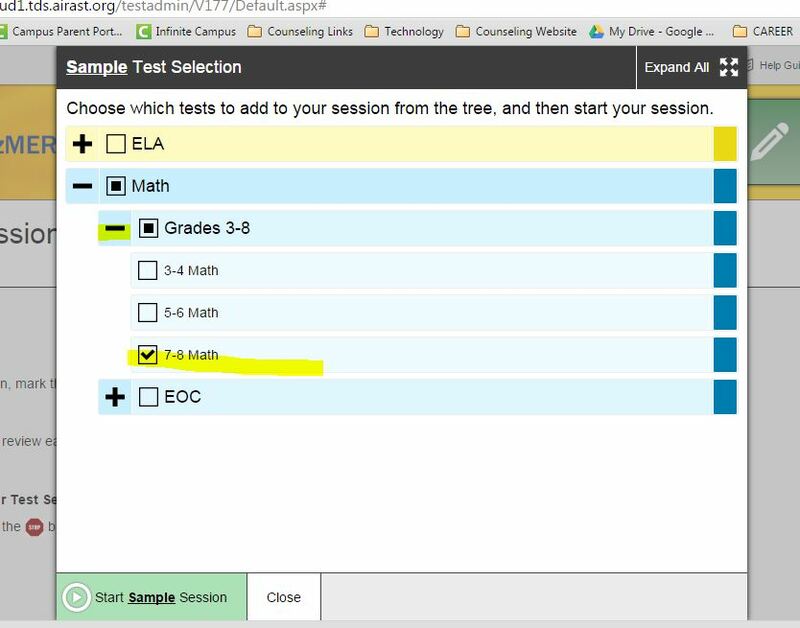 See list of student "approval" requests in upper right hand corner. 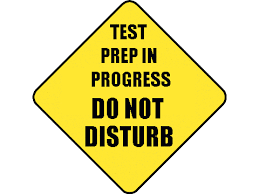 Students who have "requested approval" to take a test will appear. 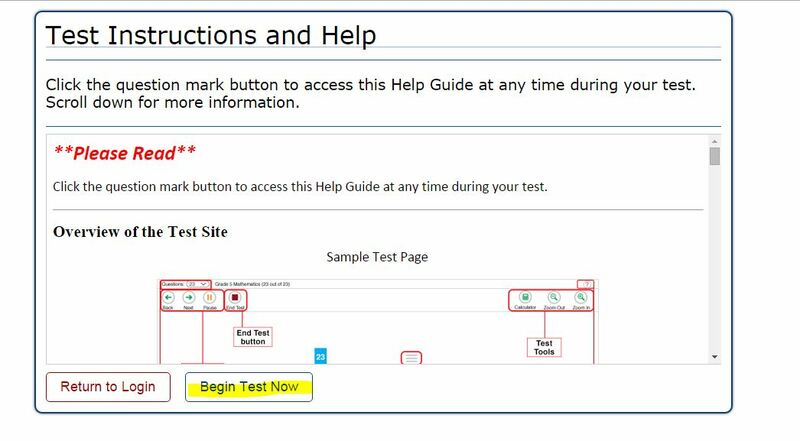 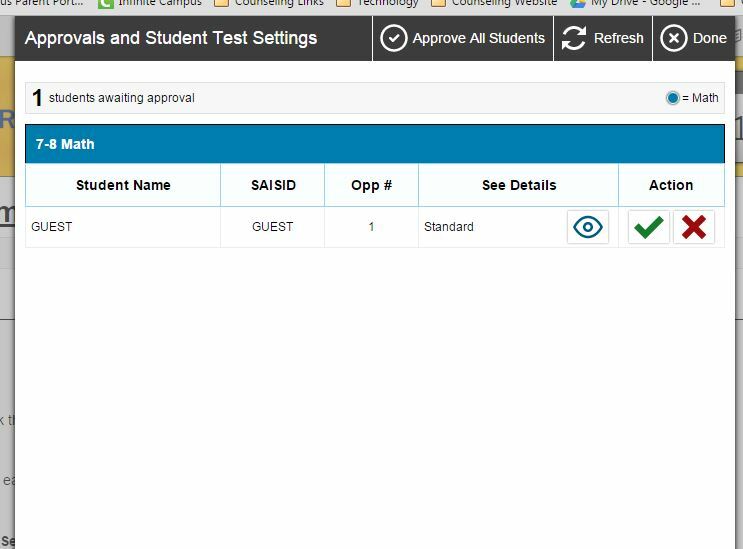 Note: The Approvals and Student Test Settings window does not automatically refresh. 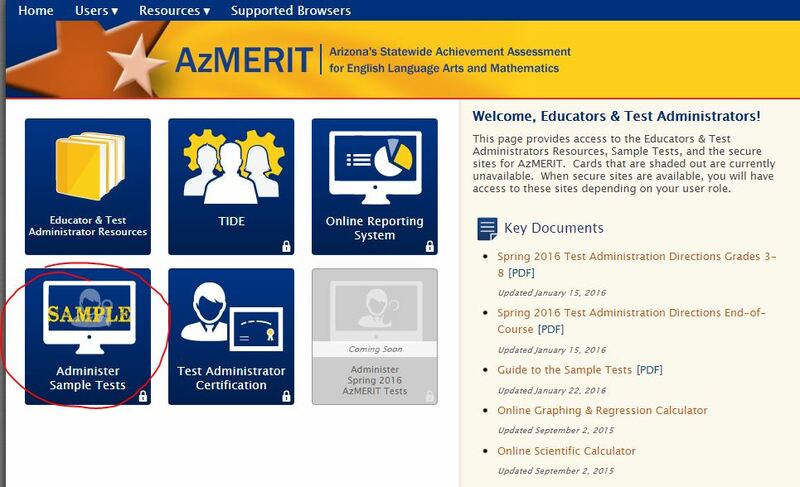 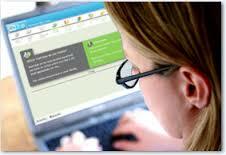 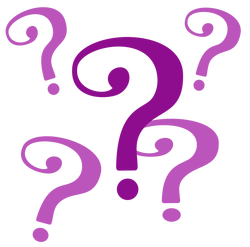 ​To update the list of students awaiting approval, click Refresh at the top of the window. 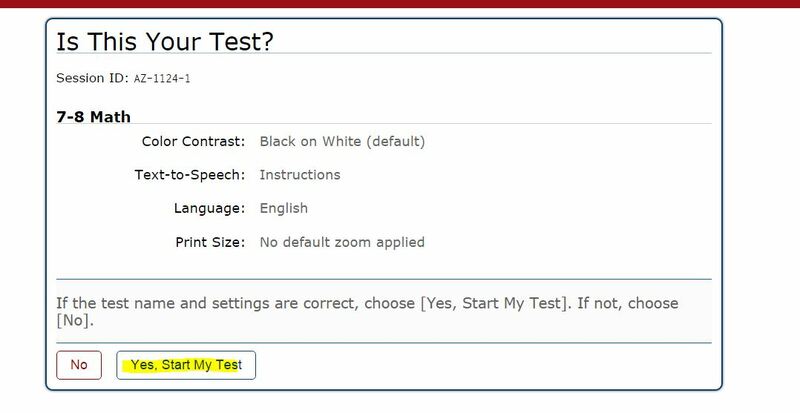 ​ click "​BEGIN TEST NOW" to start your test. 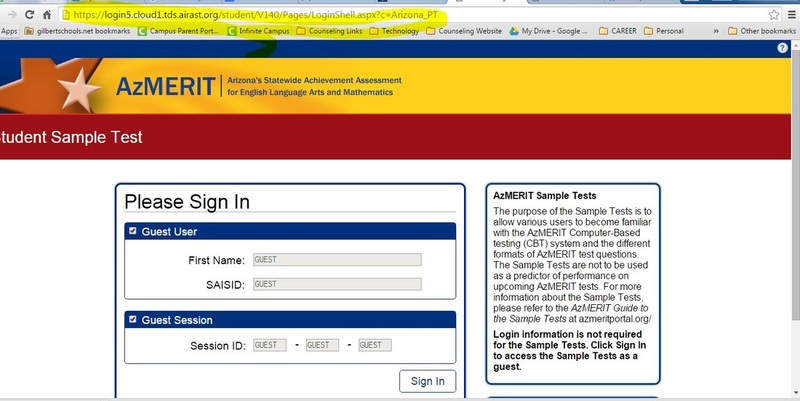 Caution: Once you click SUBMIT, you cannot return to test. 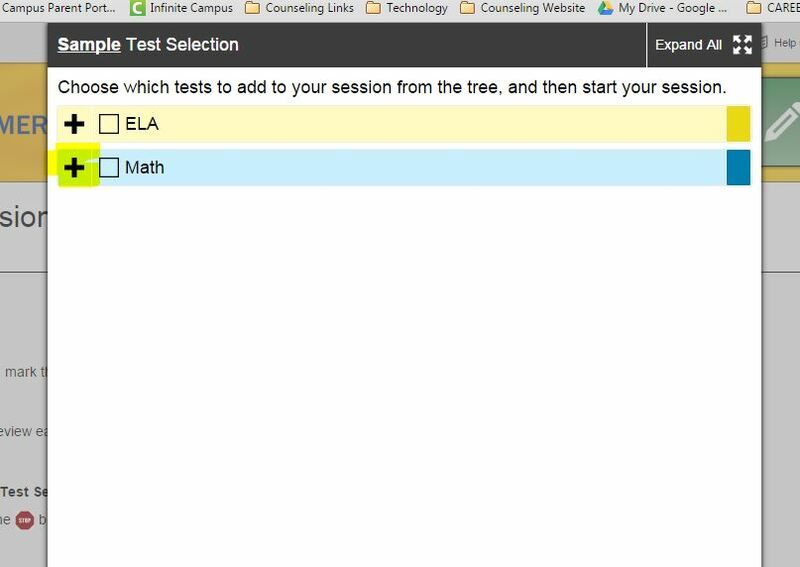 ​This will end the test.